We are dedicated to providing affordable dental work in San Jose, Costa Rica to international patients at a state-of-the-art full-service clinic. We offer a broad range of high quality restorative and cosmetic dental procedures at discounted prices. Save as much as 50-70 percent on the cost of dental work in the US and Canada. Even after including airfare, you would still shell out just a fraction of the prices charged back home. The dental center features the latest high-definition 3-D panoramic imaging and CAD/CAM technology enabling accurate study of maxillofacial anatomy and provision of precise treatments. The clinic is internationally accredited by the American Association for Accreditation of Ambulatory Surgery Facilities, Inc. (AAAASF) and also holds PROMED’s Seal of Quality. The dentists and administrative staff at the clinic can easily converse in English. Support in Portuguese, Italian and French is also available. Our value-for-money packages for dental implants, crowns, veneers, full mouth restorations and a host of other dental procedures cost just a fraction of the US prices. As part of our affordable dental packages, we offer assistance with accommodation for our clients and their travel companions. FREE hotel stay is also included in some of the packages. We provide FREE airport-hotel-airport shuttle (applicable on Juan Santamaria International Airport). Complimentary hotel-clinic-hotel pick-and-drop is also provided (applicable on select hotels). Watch a leading dental implantologist in Costa Rica explain why flying down to the Latin American can be a good option. 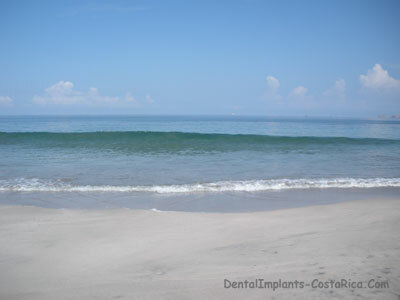 How much are Dental Implants in Costa Rica? 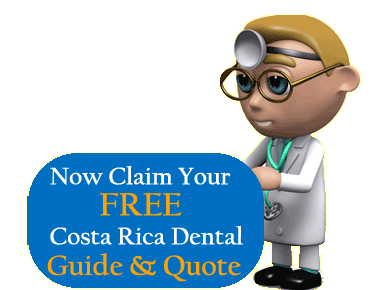 While the cost of one-piece immediate load dental implant is about $650, a two-piece dental implant (including an abutment) costs $700 in Costa Rica. If compared to the average cost of implants in the United States and Canada, which is about $4,000, dental implants in Costa Rica cost about 80% lower. 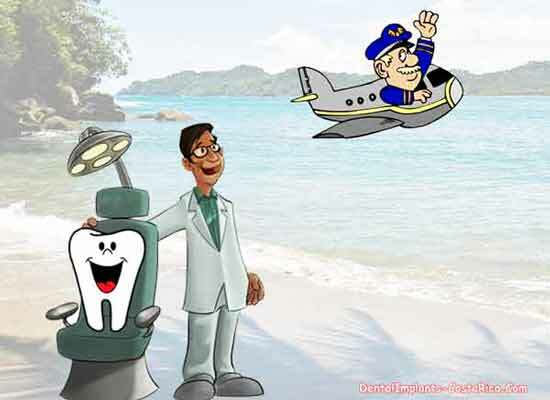 Is It Safe to have Dental Surgery in Costa Rica? Dental experience in CR can be made safe by spending time researching options, looking for recommendations for doctors, and asking for past client reviews. Another way to ensure you have a good experience in the country is by choosing a dental clinic with the PROMED Seal of Quality (which our network clinic does carry). 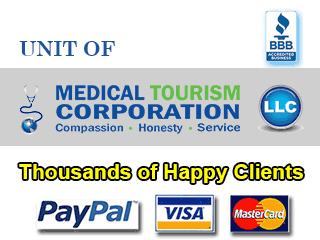 The seal is an assurance that you are dealing with a credible dental clinic. The seal is earned by clinics which either meet or supersede international standards of healthcare and have the facilities to provide quality services to patients from all over the world. •	Also known as two-stage delayed load dental implant, it is an effective solution for missing teeth. •	It is an artificial tooth root made of titanium and embedded into the jawbone in place of the natural tooth root. 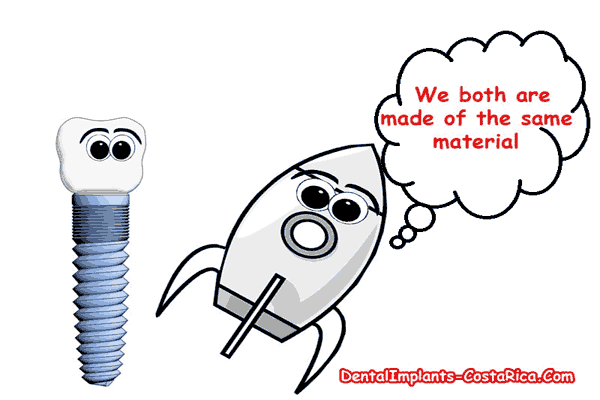 •	The implant is topped by a replacement tooth which it holds in place by anchoring to it. •	Traditional implants usually involve two surgeries. •	In the first phase of the treatment, the dental implantologist will place the implant in the jawbone below the gum tissue. •	The gum tissue will be sutured back in place, and as it heals it will attach itself to the implant. In the meanwhile the implant will fuse with the jawbone in a process known as osseointegration. This may take 3 to 6 months. •	In the second phase of the treatment which takes place after the implant integrates with the jawbone, the implantologist will fix the abutment on top of the implant. •	This will be followed by placement of a temporary artificial tooth till the time proper fitting is not achieved. •	In case the patient is missing several teeth, the implants will be topped by a dental bridge. Bridges are dental prosthesis that span across the gap created by one or more missing teeth. •	Immediate load dental implants are also known as single stage same day implants. •	As the implant and abutment are fused together as one unit, immediate load implants do not require any healing with the abutment and hence eliminate the need for a second surgical procedure. •	Osseointegration (the process in which the implant fuses with the jawbone) begins immediately. •	The implant's physical structure enables immediate use and the procedure eliminates the need to wait for the abutment to heal for six months and to wear a removable prosthesis during that time period. •	The entire process takes about 10-12 days. •	As the immediate load implant promotes bone growth immediately after its placement, it reduces the need for dental bone grafting surgery. •	While same day implants allow the dentist to place the artificial tooth root and crown in the same trip, extractions, if any, should be done 4 to 6 months prior to the surgery. •	While a standard dental implant is made up of two pieces, a mini implant is a single structure solid screw that acts as an artificial tooth root. •	Almost half the diameter of a traditional implant (less than 3 mm), it is an FDA-approved solution for missing teeth. •	These are cheaper than traditional implants as the latter require an abutment to attach them to the artificial replacement tooth. A mini implant on the other hand is single piece and discounts the need to buy any additional parts. •	All on 6 implants involve placement of six implants in either of the dental arches. •	These implants work as anchors to fixed or snap-on dental bridges. •	The implants are placed in the anterior region of the jaw where the bone density is the highest, thereby ensuring a strong bite. •	The all on 8 implant system involves placing eight implants per dental attached, topped by dental bridge comprising 12 to 14 units of teeth. 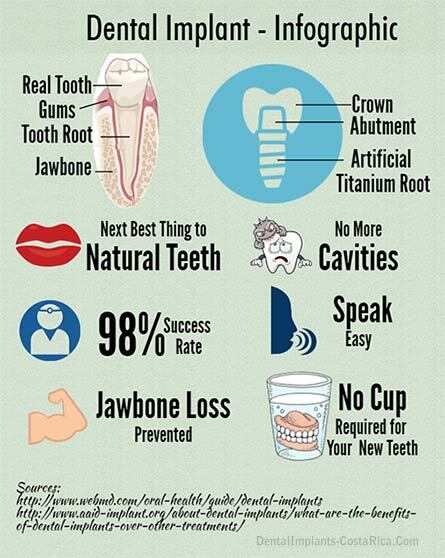 •	It is recommended for people with less than 20% of their natural teeth remaining. •	It is relatively quick procedure requiring just about 11 days to complete it. •	It does not require any flap surgery. In comparison with All on 4 implants, All on 8 allows for better dispersion of force. •	It also allows immediate function. •	Implant-supported dentures are a type of overdentures which instead of resting on the gumline, are supported by implants. •	These are suitable for people with no teeth but who have sufficient bone in the jaw. •	These are also known as snap-on dentures as these are snapped on to an attachment on the implants. •	One may also opt for implant supported fixed bridges which cannot be removed. A valid passport is required. US and Canadian citizens do not require a visa if their stay is less than 90 days. However, a return ticket or proof of onward travel needs to be presented. •	Exercise high degree of caution to avoid becoming a victim of theft (especially from rented cars), pickpockets and other petty crimes. •	Avoid carrying large sums of cash on you and exercise caution while using ATMs. •	Some of the high risk areas for theft in San Jose are the Coca Cola bus terminal, the inner downtown region and parks. •	Only hire orange taxis (from airports) and red cabs in other areas. •	It is common for locals to break traffic laws so exercise caution when walking on the road and driving. •	Not all beaches have lifeguards or carry warning signs; always take advice from local authorities before taking a swim. •	Make sure any adventure activity you participate in is organized by a renowned company and is covered by your travel insurance. •	Refrain from walking or hiking in forest areas alone as life threatening creatures such as jaguars, wild boars and poisonous snakes are common in heavily wooded regions. •	In case of emergency, dial 911. Click here for the latest travel advisories and warnings. 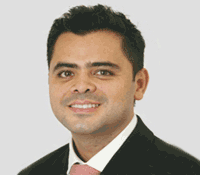 A prime name in the field of cosmetic dentistry and oral reconstruction in Costa Rica, who is an active member of the American Academy of Cosmetic Dentistry. Member of prestigious bodies such as the American Association of Oral and Maxillofacial Surgeons (AAOMS) and the International Association of Oral and Maxillofacial Surgeons (IAOMS). 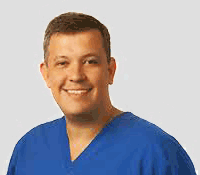 Orthodontics and dentofacial orthopedic specialist in Costa Rica who is a member of the World Federation of Orthodontists and many other prestigious dental organizations. 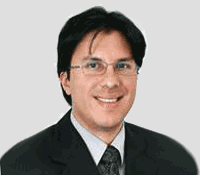 One of the leading dental implant specialists in Costa Rica who revolutionized Valplast technique and tooth in a day implants in Latin America. 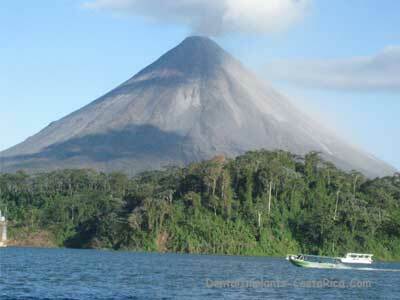 Many dental tourists also come to Costa Rica for an overall enhancement of their smile. Cosmetic dental work is performed by dentists with different specialties, who work together to bring out the desired results for you. 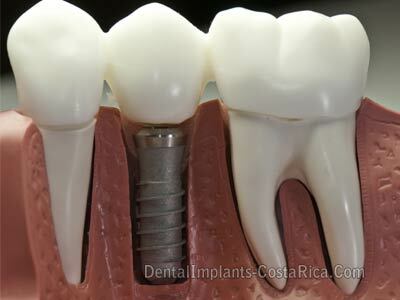 Dental Implants Costa Rica has helped a number of people regain their glorious smile. She (case manager) was very prompt in giving me all the information of what I needed. I did my arrangements for my flight, for my husband and I said I am about to go, get my miracle. My doctors here are highly professional and extremely well-trained, I think just as good as anywhere in the world, if not better…I saved 20,000 dollars. 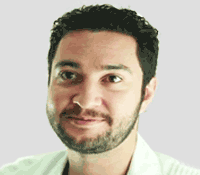 I am 110 % satisfied with the clinic and everyone who was responsible for my treatment and care. I never had such a warm welcome at any dental office I entered in the US, like the one I encountered in San Jose, CR.